Looking for some new soup recipe ideas to help ride out the winter? 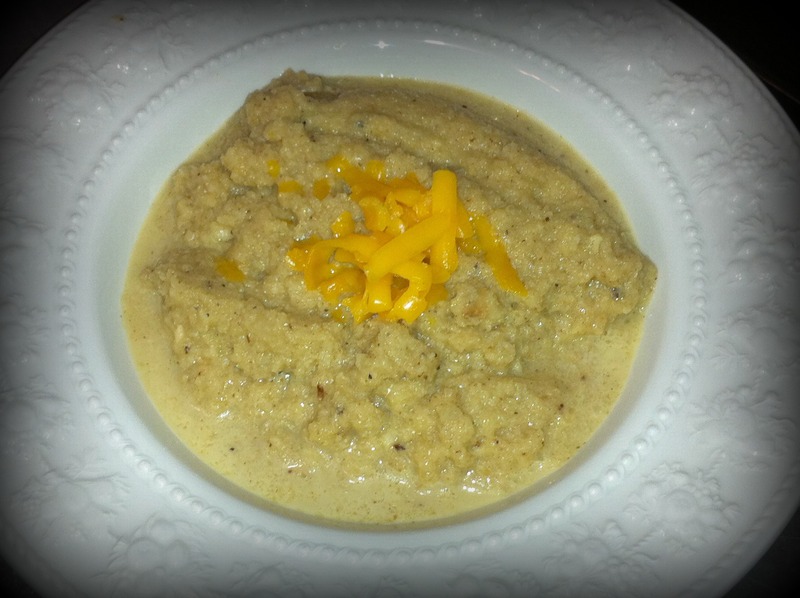 Check out these four “worldly” soups over at Mrs. Smith Cooks. These chilly nights put me in the mood for Curry Pumpkin Soup. This is a recipe I discovered in 2002 while traveling with my childhood friend in New Zealand. We were visiting a cousin of her’s outside Auckland and we’re served this soup. The best pumpkin that I’ve found for soup is the Blue Hubbard variety. It has a beautiful blue-gray skin and makes a lovely decorative addition to any home until you’re ready to use it. However if Blue Hubbard is out of season then Acorn Squash is a good substitute. This recipe calls for Indian curry. I’ve used a variety of Indian curries over the years and they are all good. However this week I tried a Thai yellow curry paste and I wasn’t disappointed. This opens up a whole new world of possibilities. You’ll need to experiment to find the best texture and thickness for your liking. 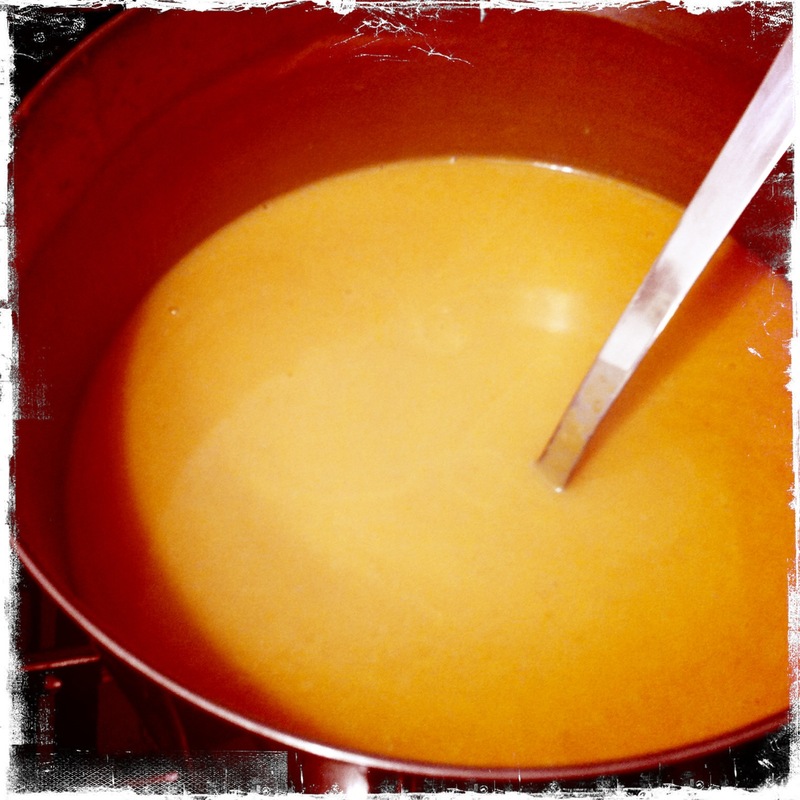 Try adding more/less pumpkin, more/less cream, more/less water, etc. 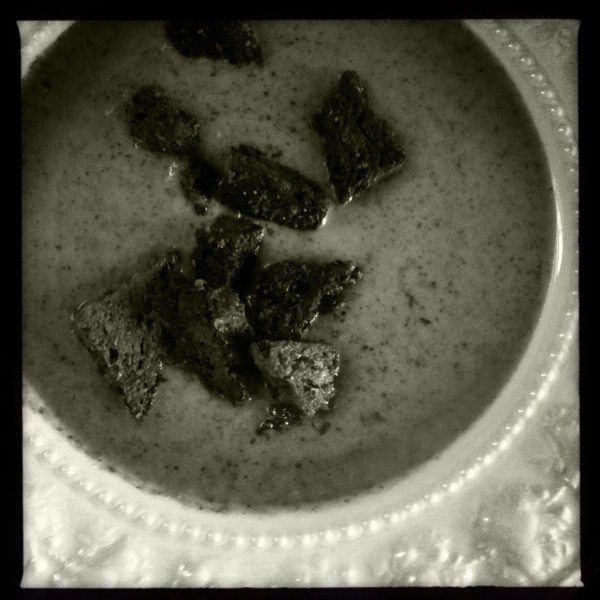 When I tasted this soup for the first time I immediately fell in love. I think you will too. Saute Onion and garlic in melted butter with curry powder or paste. Add water and vegetable stock, pumpkin (peeled & cooked) and boil until soft. Place all ingredients in blender and whiz to mushy liquid. Add cream & parsley.